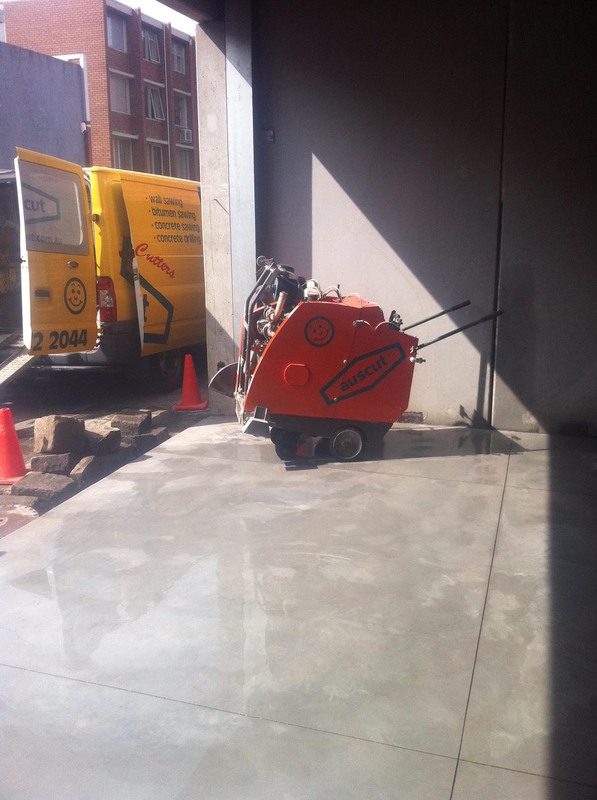 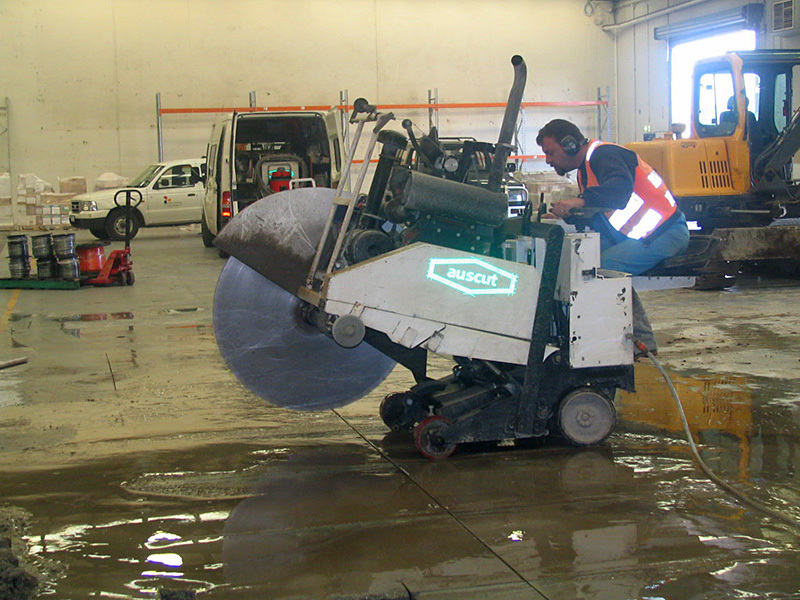 Road saws are typically used to provide expansion cuts, remove damaged sections and to cut penetrations in slabs. 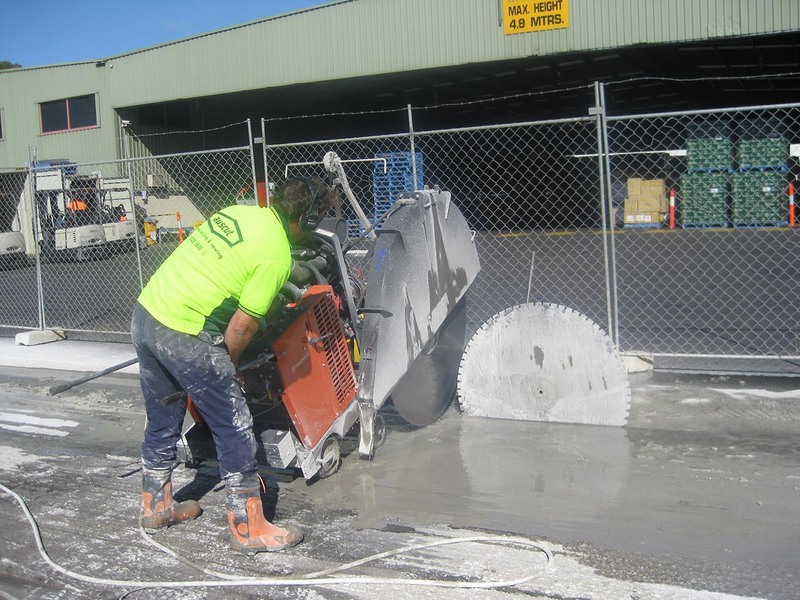 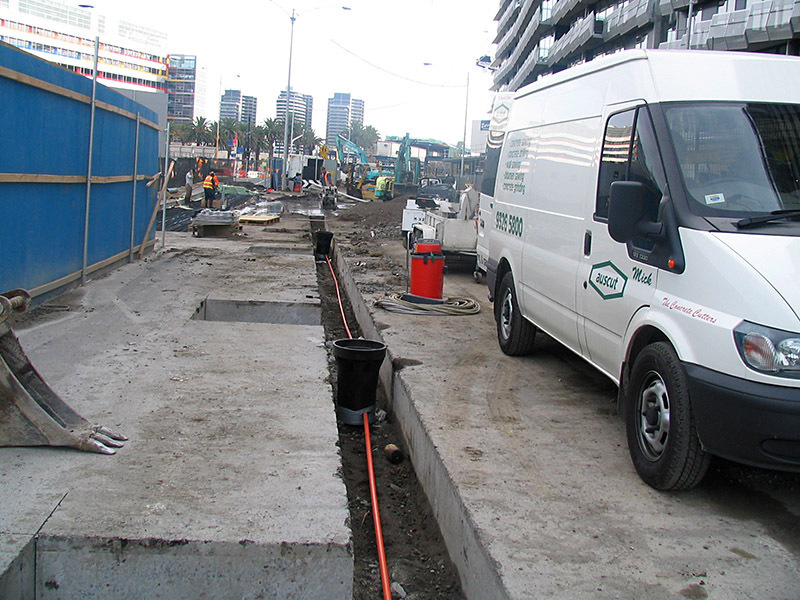 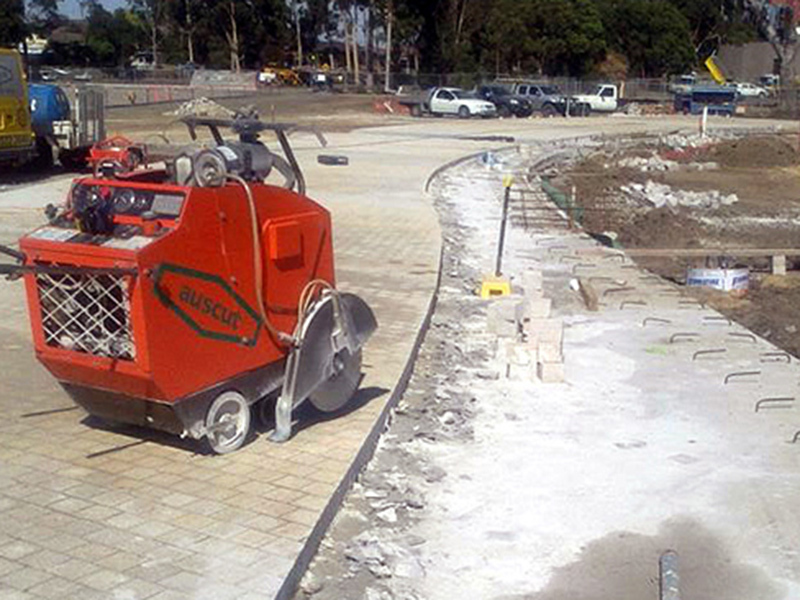 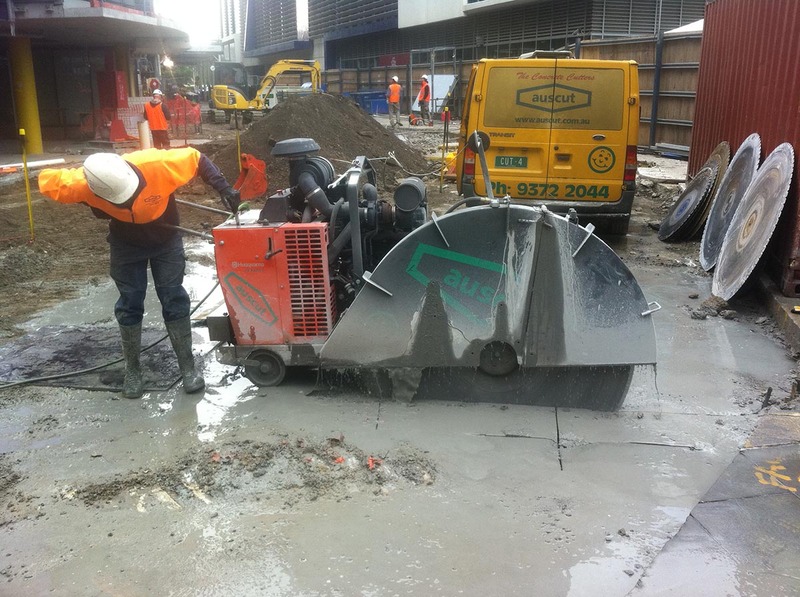 Auscut’s road saws can achieve a variety of widths and up to a depth of 625mm through surfaces such as concrete, bitumen and asphalt on road surfaces, concrete slabs, driveways and suspended slabs. 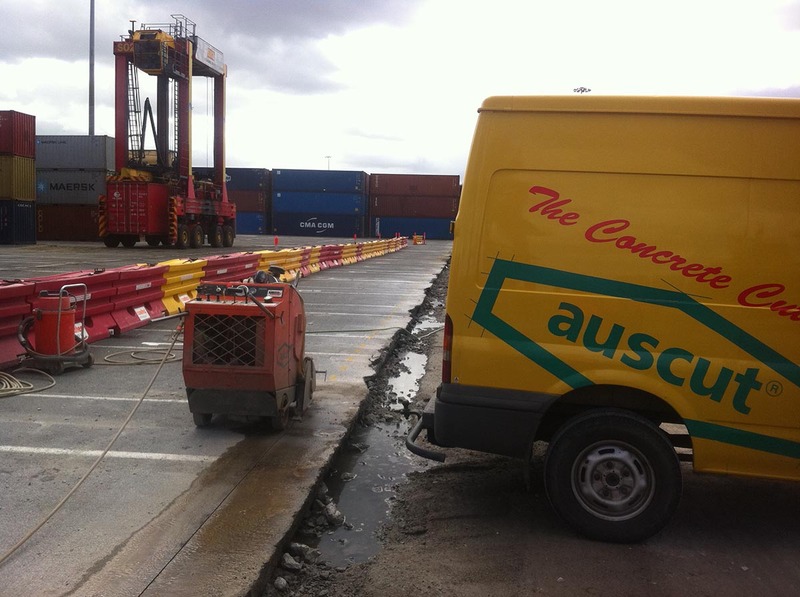 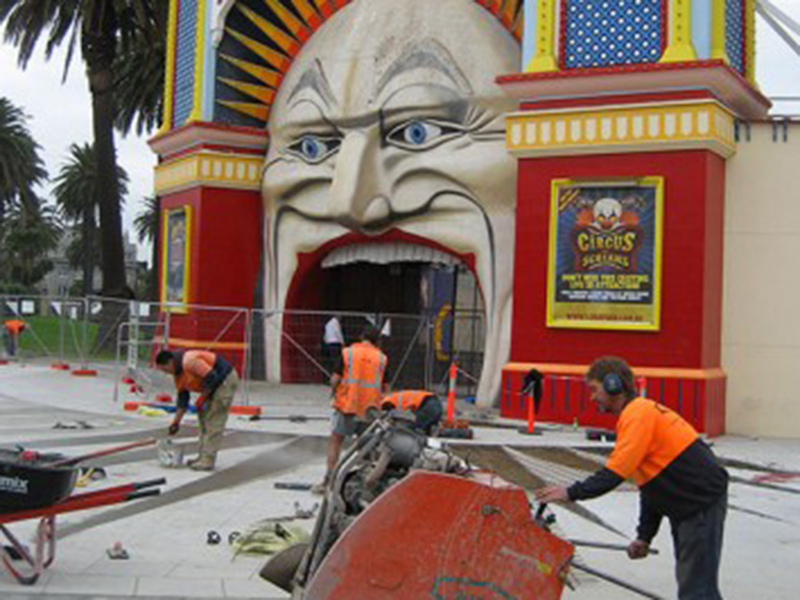 Auscut also specialises in pattern paving cutting, for more details see our pattern cutting section in services.